ALWAYS FOLLOW YOUR GOALS AND NEVER FOLD. NEVER GIVE UP AND STAND TEN TOES. MY GOAL IS TO CUT UNTIL I CANT CUT ANYMORE. I HAVE A PASSION FOR CUTTING HAIR. THE CLIPPERS ARE MUSIC TO MY EARS AND FOOD TO MY SOUL. 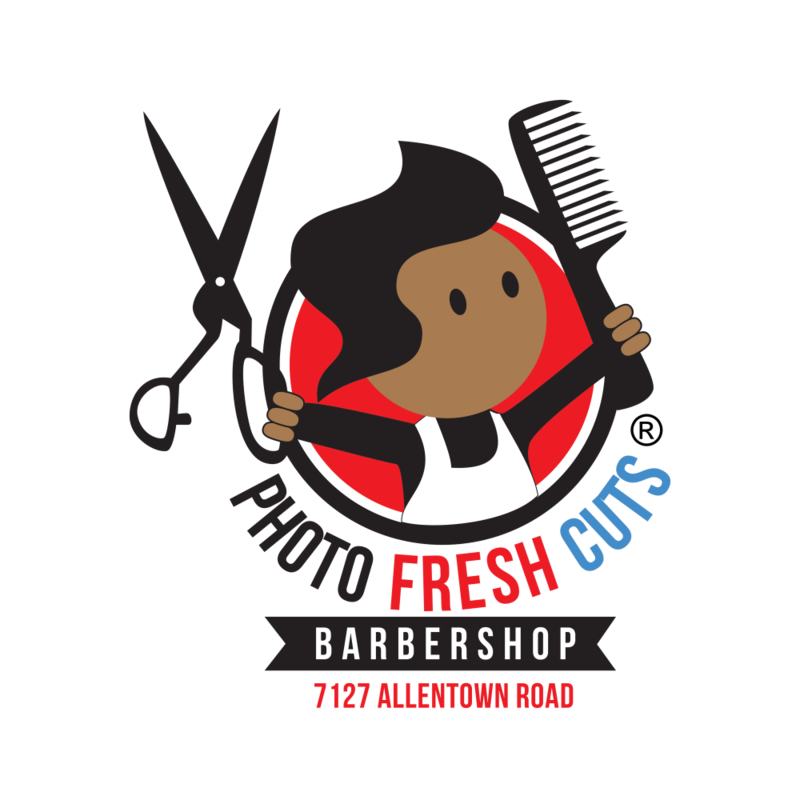 SO COME THROUGH FOR YOUR NEXT PHOTO FRESH CUT!!! "REMEMBER TO ALWAYS, STAY FRESH!"